Looking for New Single Family Homes, Land, Acreage, Building Lots, Townhomes, Mobile Homes, House or Condos? Jeffrey Fowler, REALTOR® Frankford DE Real Estate Agent - Keller Williams Realty. Helping Frankford Delaware Real Estate Seller's and Buyer's Since 2002. 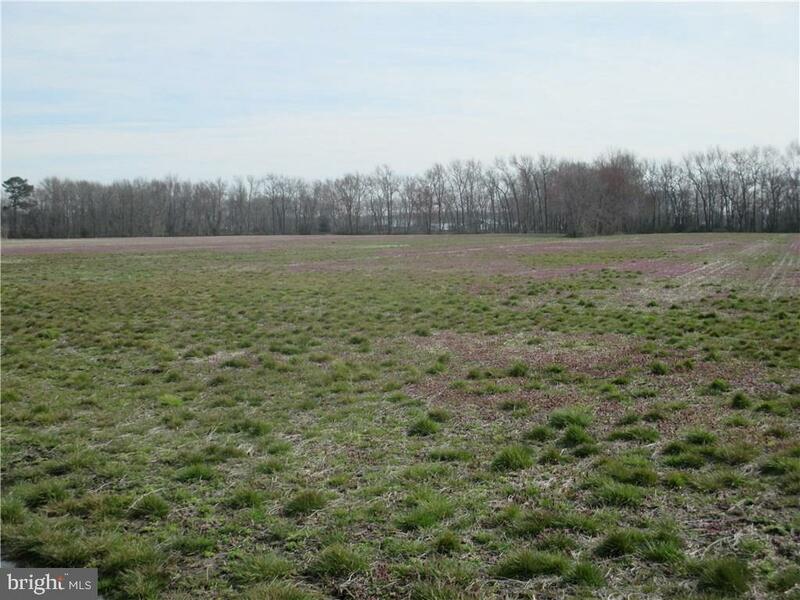 If you are looking for an out of the way, quiet town to live in, Frankford Delaware real estate in Sussex County, Delaware may be what you're looking for! Founded in 1808, Frankford was at one time a thriving mercantile town with its own hotel, strong business community and opera house. In 1848 it was dubbed Frankford Village with the addition of a town post office. As times changed so did the landscape and population of Frankford. Gone are any signs of strong development that once marked this sleepy, bucolic region. Currently, a population of less than 700 now inhabits this almost forgotten place. With miles of rolling fields, lovely old homes and churches, and beautiful wooded areas, the town is what some might describe as "lost in time." The busier, more developed beach areas to the east have yet to encroach upon its idyllic simplicity. Traffic and business is at a bare minimum and the atmosphere of the town reflects this. Looking for peace and quiet? We love to help those buying real estate in Frankford Delaware. In Sussex County, Delaware, Frankford may be just the real estate investment that you've been looking for. We love helping those buying or selling properties in Frankford Delaware. Are you looking for a specific Frankford community? Frankford Condo Townhome Communities or Frankford Single Family Home Communities or Frankford Building Lots & Land Communities. Here you can search all available Frankford Delaware MLS Property Listings for sale. Whether you are wanting a year-round home, or a seasonal vacation property in Frankford, Jeffrey Fowler can help you locate exactly the real estate you desire. Jeffrey Fowler is a full time / full service Frankford Delaware Realtor® specializing in resort real estate sales and beach homes. Frankford is just one of his preferred real estate areas. Jeffrey Fowler deals with luxury properties in many areas of Sussex County and Southern Delaware. Whether you wish to purchase a property in Frankford or a nearby town, Jeffrey Fowler can find the real estate that will meet all of your needs and requirements. Jeffrey Fowler has access to a vast database of properties in Sussex County, Delaware, a large percentage of which are located in Frankford. You may browse these listings yourself, limiting your search to the town of Frankford proper if you wish, or you may widen your criteria to include all the real estate in Southern Delaware. It is not just the sheer quantity of property listings to which Jeffrey Fowler has access that makes him the preferred Frankford real estate agent in this region. Perhaps more importantly, it is his personal knowledge and intimate understanding of this and other Delaware towns that helps him find the properties that best suit his customers. Frankford condos, vacation homes and river front properties are available to you today through Jeffrey Fowler, Keller Williams Realty. You may send an email to receive daily updates when properties in or around Frankford become available. Qualified Keller Williams Realty REALTOR® Frankford Delaware. Questions about real estate in Frankford, Delaware? No matter what questions you may have about properties in Frankford, Delaware or the surrounding areas, Jeffrey Fowler can help you find the answer. Give him a call today or just drop him an email. He will give you the personal attention you deserve and help you find the dream home you have always wanted. Frankford Real Estate Sales, MLS Property Listings, Frankford Homes, Condos For Sale.